Across the United States, colleges and universities are pushing to increase participation in study abroad experiences while, at the same time, they are closing down world language programs. 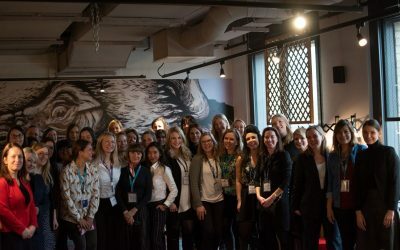 WYSE member MEININGER Hotels hosted a WITH (Women in Travel and Hospitality) breakfast at their new Berlin Tiergarten property ahead of International Women’s Day. 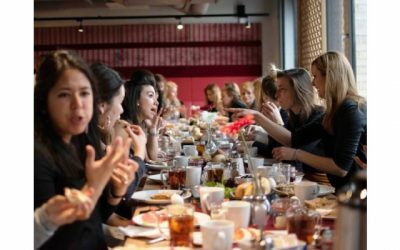 Profiling female role models is one of the key things we can all do to show other women in the youth travel industry that they can make it to the top as well. 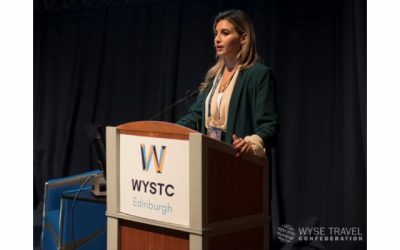 WYSE women in travel reflect on the best and worst career advice for women in travel This year International Women’s Day is asking for your attention to the issue of gender balance through its #BalanceforBetter campaign. 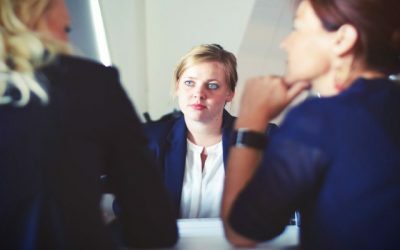 We all know that addressing the gender imbalance across the senior levels of our industry is the right thing to do – it makes sense from both a social and a business performance perspective. Although we work three times as hard to recruit professional women, it is rare that we achieve gender balance when it comes to speakers at our travel industry events. 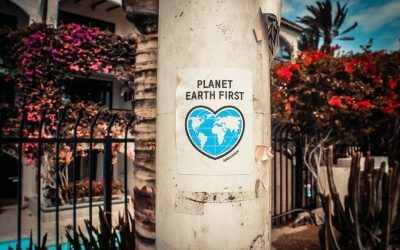 Making progress on sustainable travel with youth – an interview with Urban Adventures’ Responsible Business Manager. 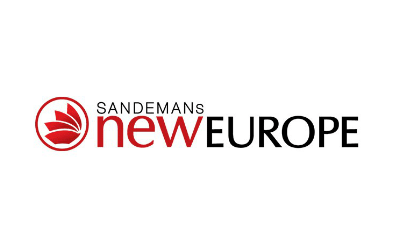 An interview with David O’Kelly of SANDEMANs NEW Europe. 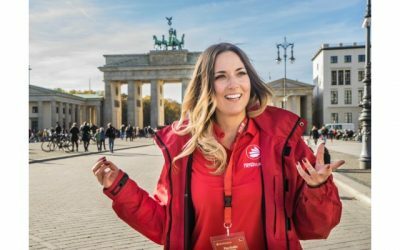 Perhaps one of the most well known brands when it comes to guided tours, SANDEMANs NEW Europe is both an industry disruptor and the epitome of the youth travel spirit. 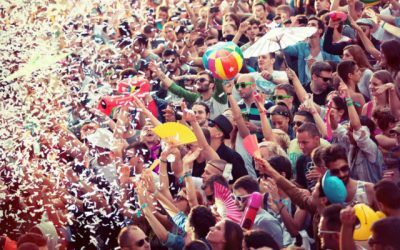 It’s food and festivals that are dominating millennial travel splurging and WYSE is bringing these top two F bombs to this year’s WYSE workshop programme at ITB Berlin. Y.S.J Travel Service was founded in 2006, making it one of the earliest local agencies that serve Chinese outbound groups in Europe. Our business covers local reception of basic travel, special tailored groups and MICE groups. 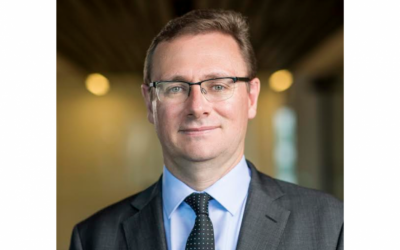 John O’Sullivan, Managing Director of Tourism Australia, speaks exclusively to Williams Media and The Hotel Conversation about the strengths and challenges of Australian Tourism.